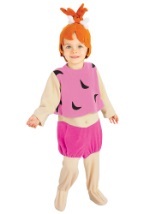 You can dress as the adorable little tot from the Flintstones classic cartoon with one of our Pebbles costumes. 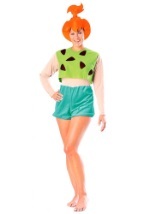 We carry child and adult sizes of this great costume that is perfect for Halloween or a costume party. 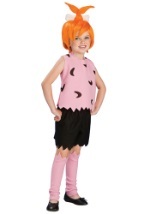 Join Wilma and Fred or even Bam Bam for a fun Flintstones group costume!